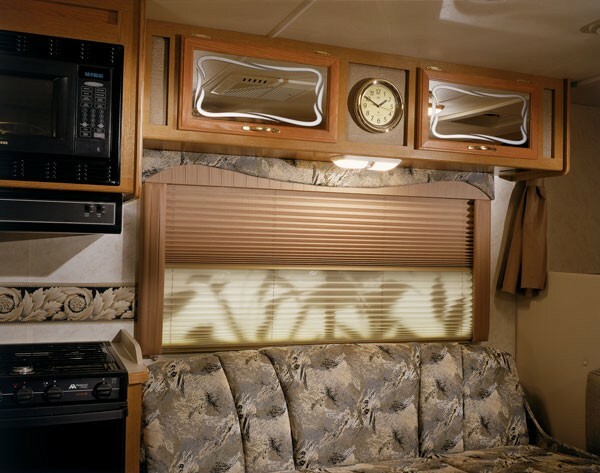 Pleated shades that provide superior design and styling for the RV industry. 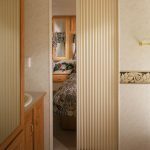 Shade-Man’s pleated shades by Irvine Shade and Door provide superior design and styling for the RV industry. 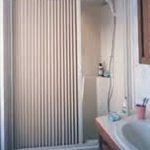 Our flawless color coordination of fabric, cord, end caps and powder coated aluminum rails achieves a more seamless match with your decor. 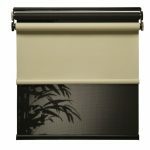 Shade-Man’s day/nite or nite-only shades come in a variety of colors in Bellagio opaque, stitch-bound opaque and decor-sheer fabrics. 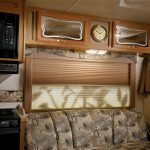 Pleated shades are easily installed with either quick-mount or bracket systems.